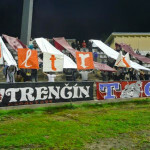 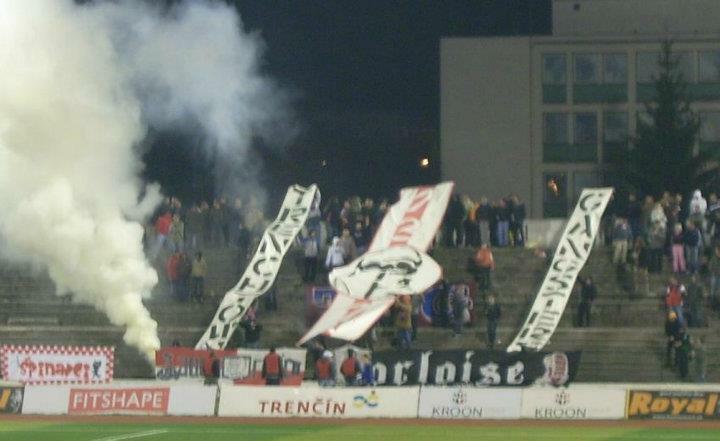 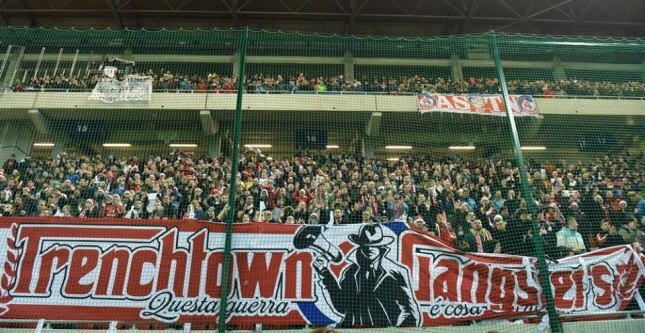 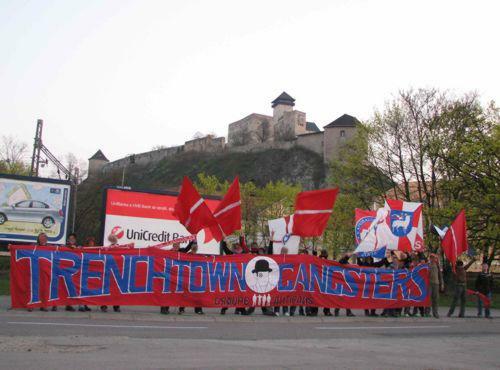 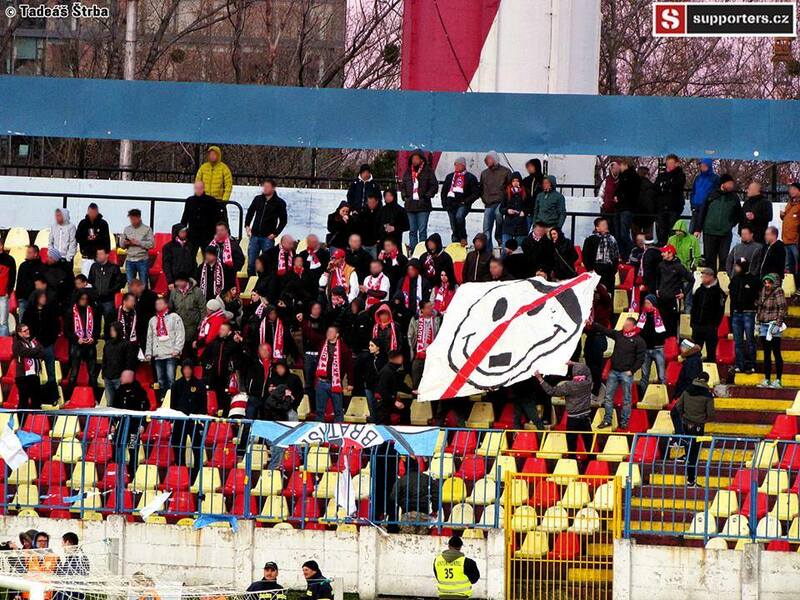 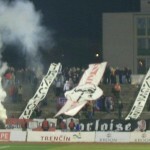 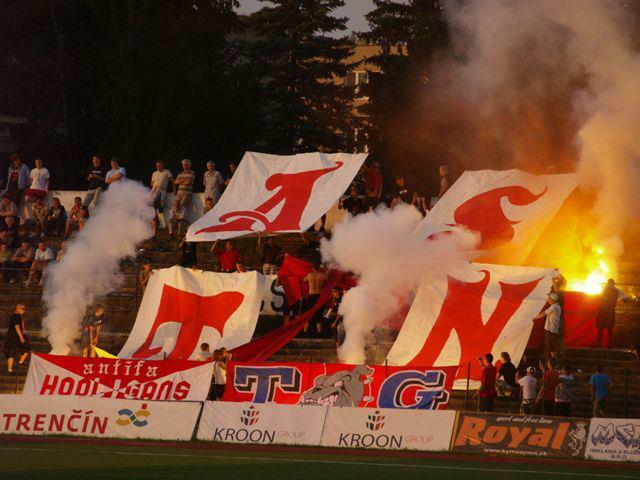 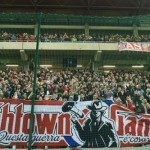 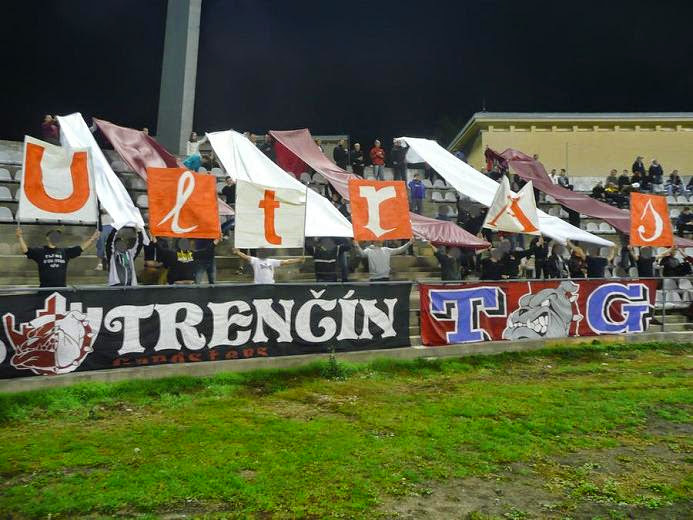 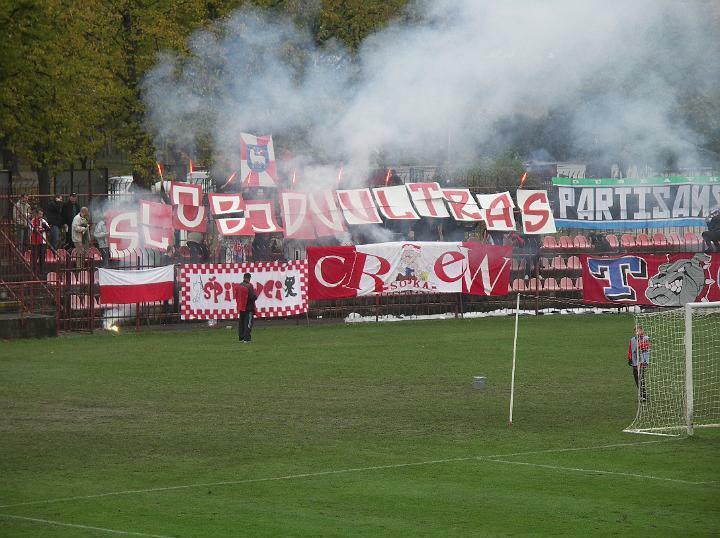 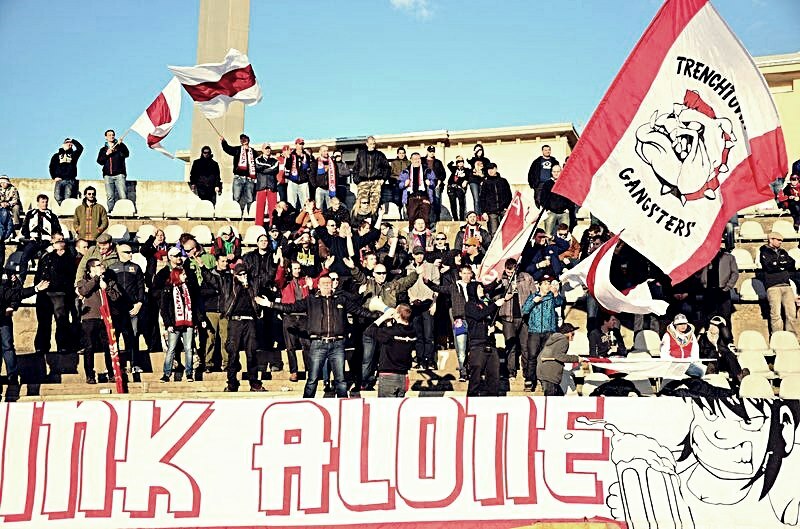 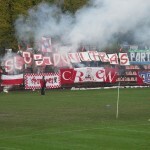 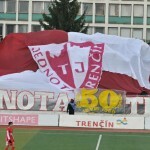 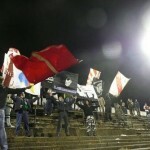 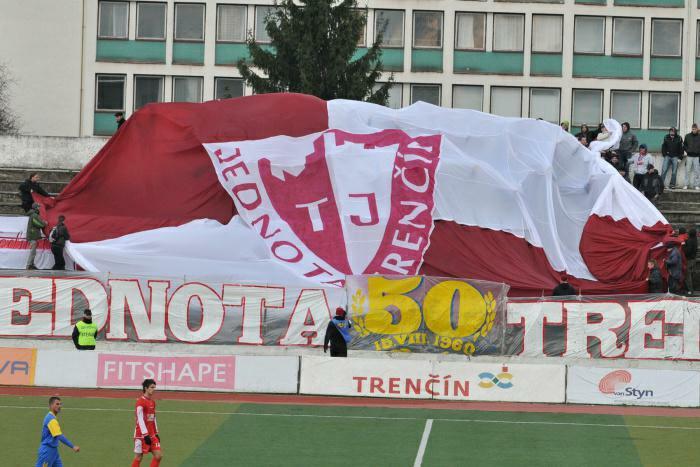 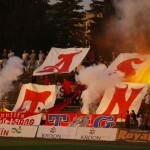 Ultras Trenčín (or Trenchtown Gangsters) are a group of active supporters of AS Trenčín. 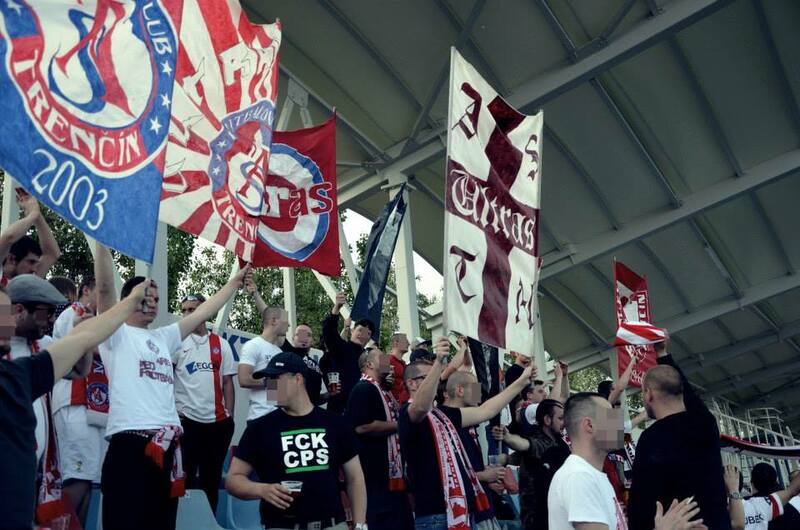 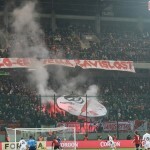 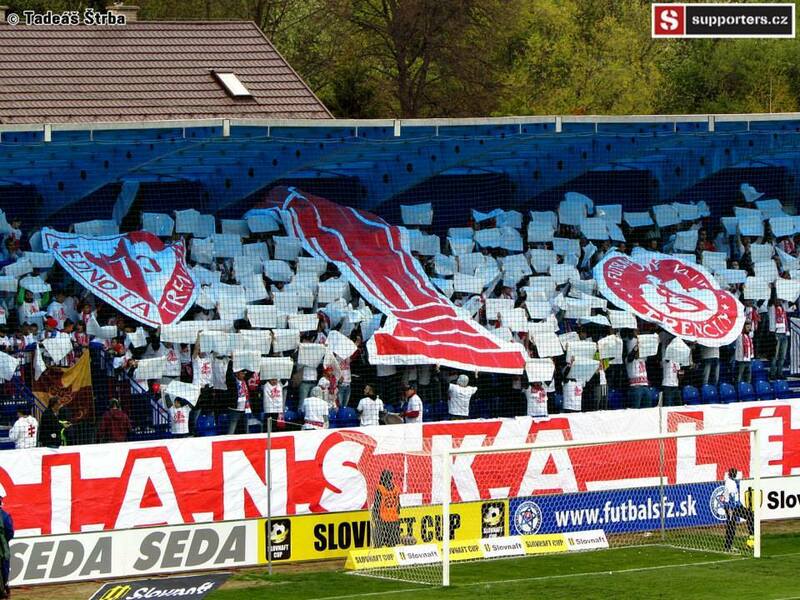 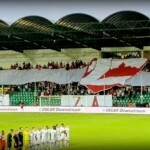 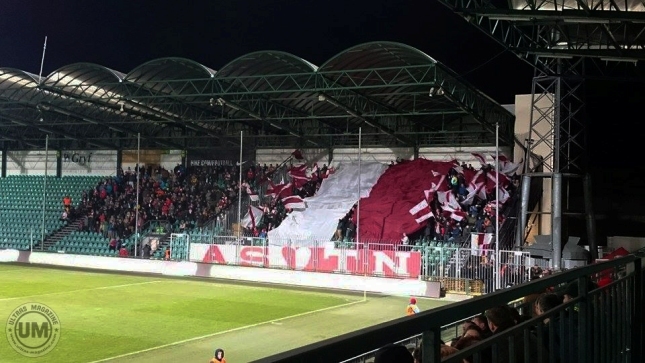 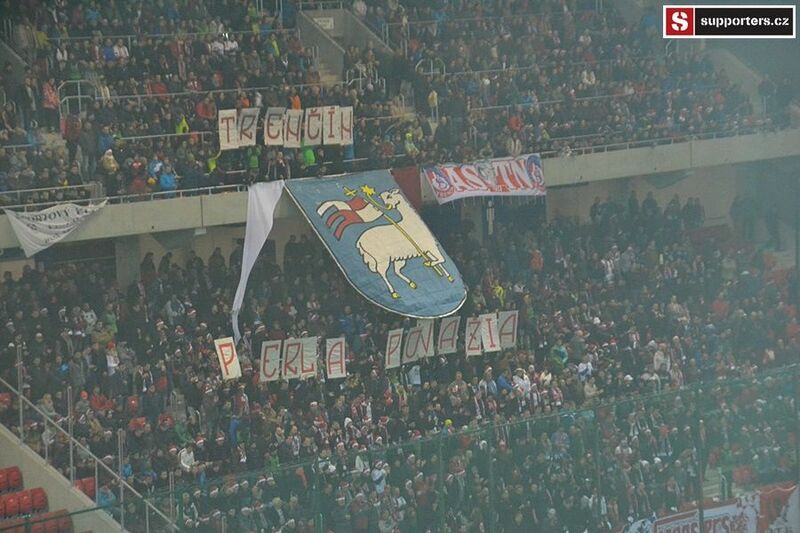 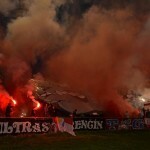 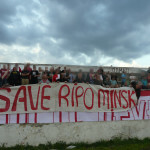 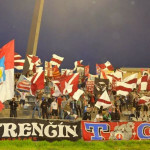 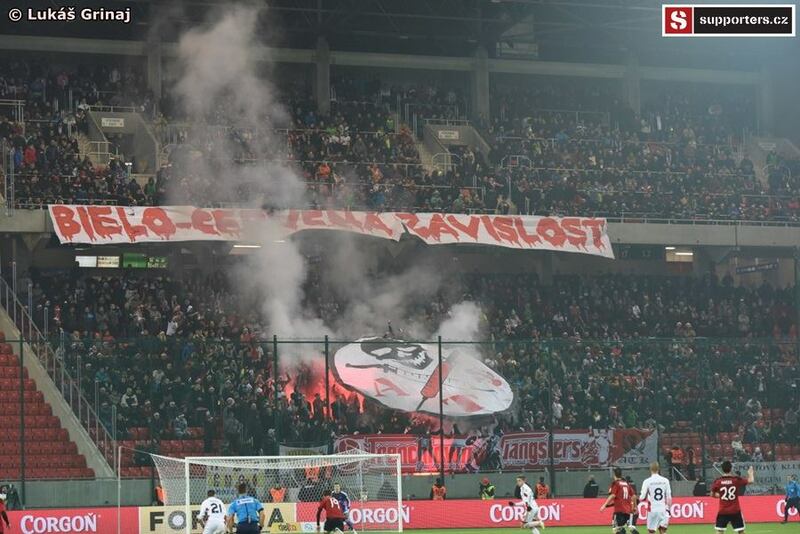 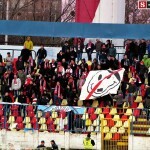 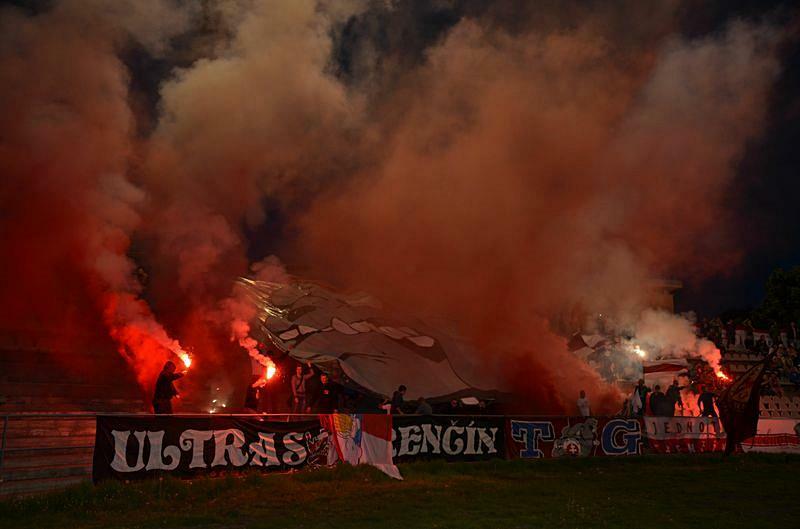 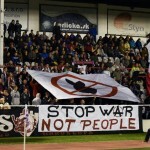 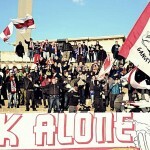 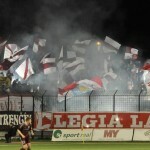 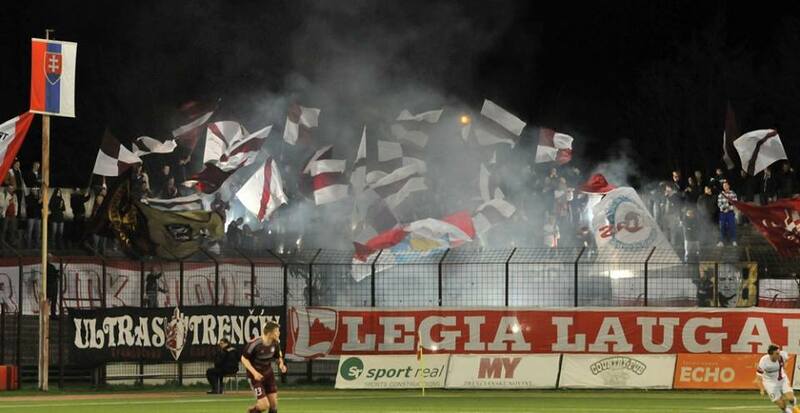 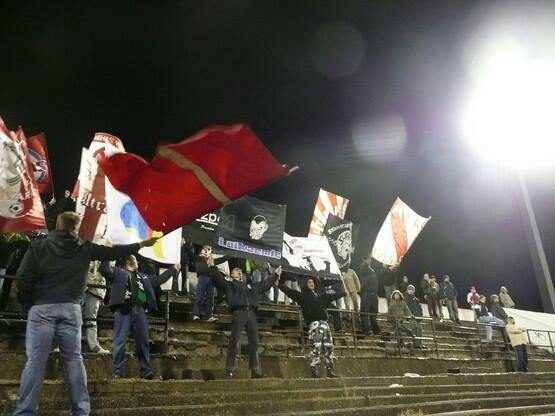 The group was founded on the ashes of FK Ozeta Dukla Trenčín support scene, which was really big, but also had a right-leaning sentiment and relatively good relations with FC Spartak Trnava supporters. 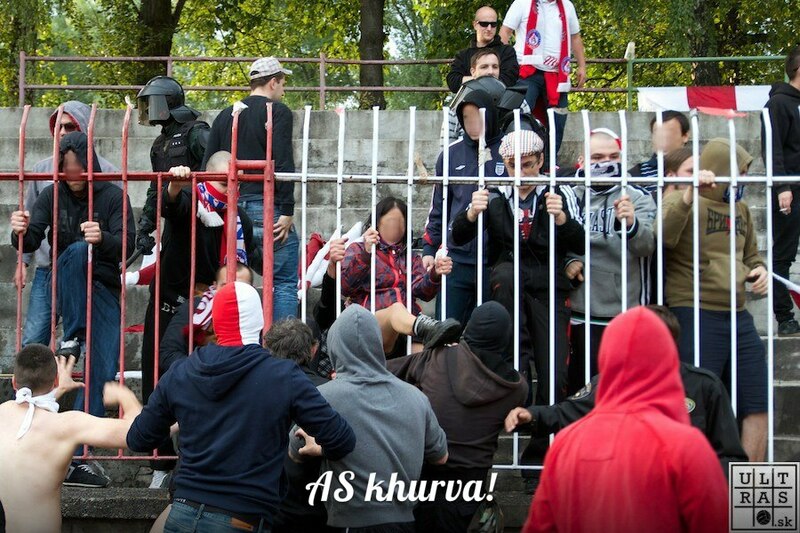 This changed circa 2005, among other things, with new generation of young punks and skins bleeding white and red. 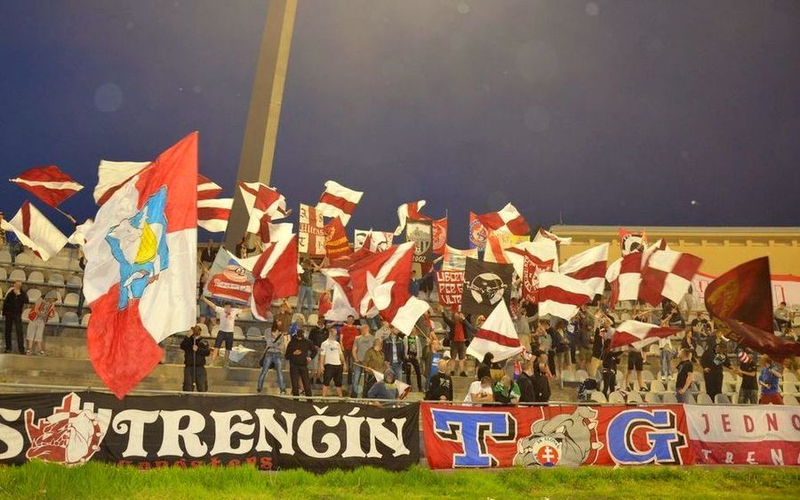 We started supporting the newly-renamed club AS Trenčín and following in the tradition of ultra groups in Europe and Slovakia, just without promoting hateful politics of division based upon ethnicity or nationality. 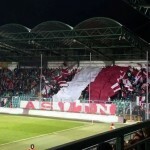 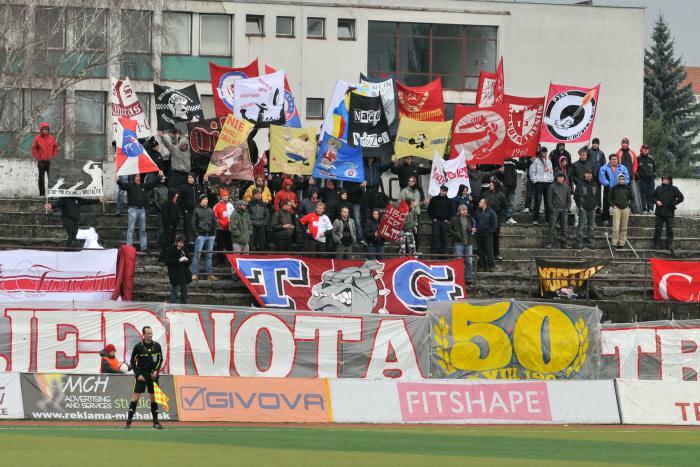 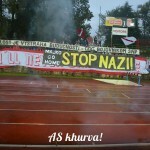 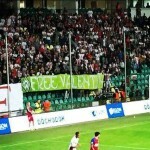 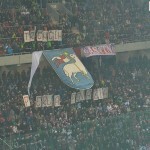 During the 2005-2010 period, an Antifa Hooligans banner was often displayed on our “Na Sihoti” stadium and many other away stadiums, but we stopped using it, mainly because most of us don’t consider themselves hooligans. 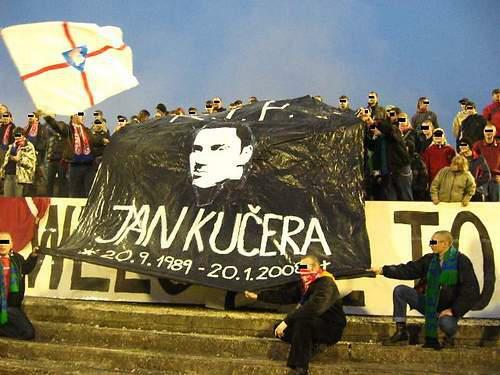 In January 2008, we made a choreo in honor of young anti-fascist skinhead Jan Kučera, which was murdered by neo-nazi Jiří Fous in Příbram, Czech Republic. 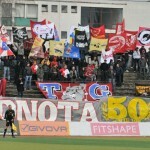 In the end of 2007/08 season, AS fell into second division, but our activities didn’t stop. 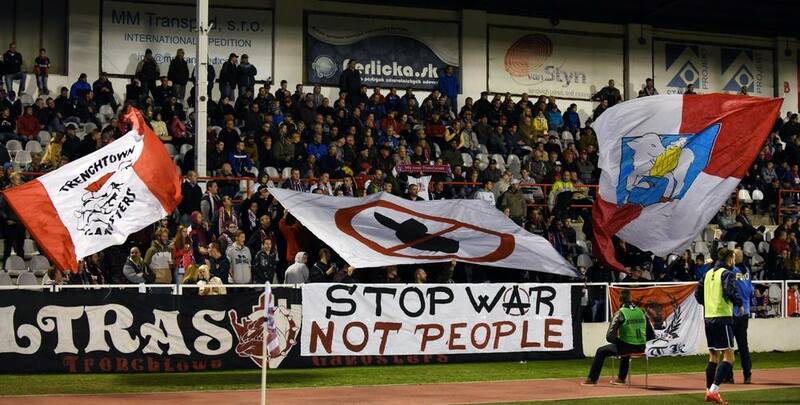 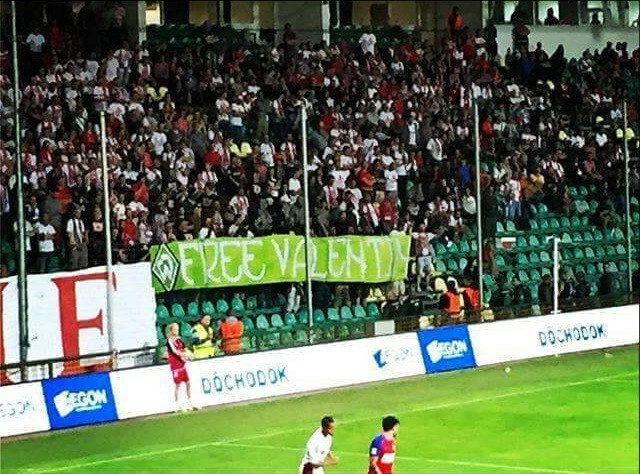 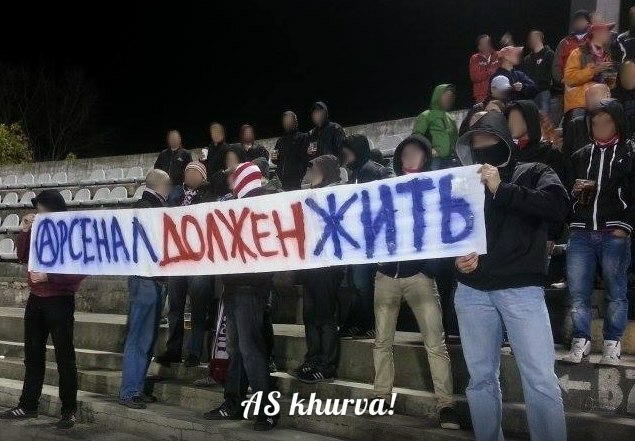 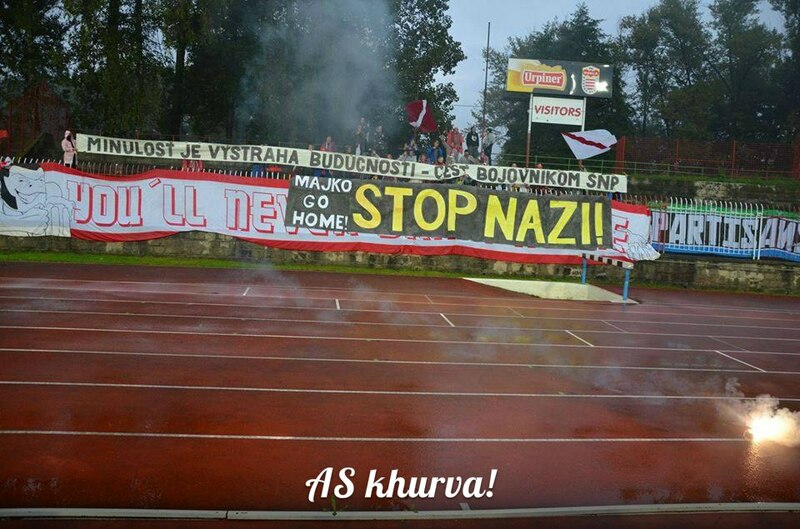 We formed a relationship with anti-fascist supporters of ŠKP Dúbravka from Bratislava and made our first contacts with Ultras Bohemians at festivals and tournaments, in which we took part, for example Mondiali Antirazzisti, Antira, Love Football Hate Racism, etc. 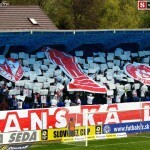 Since 2011, we play Slovak first division. 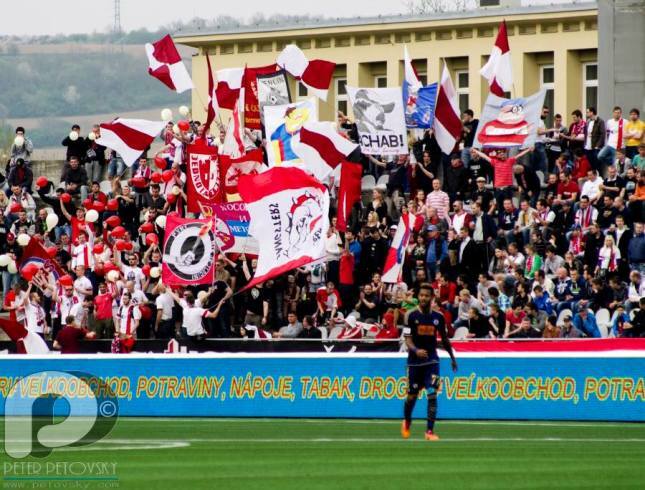 Our biggest success so far was winning the national title and also Slovak cup in the 2014/15 season, all this after reaching second place in the 2013/14 season and third place in 2012/13 season. 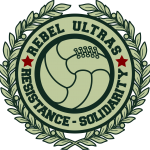 We also got into the second and third qualifying round of UEFA Europa League in 2013/14 and 2014/15 season and second qualifying round of UEFA Champions League. 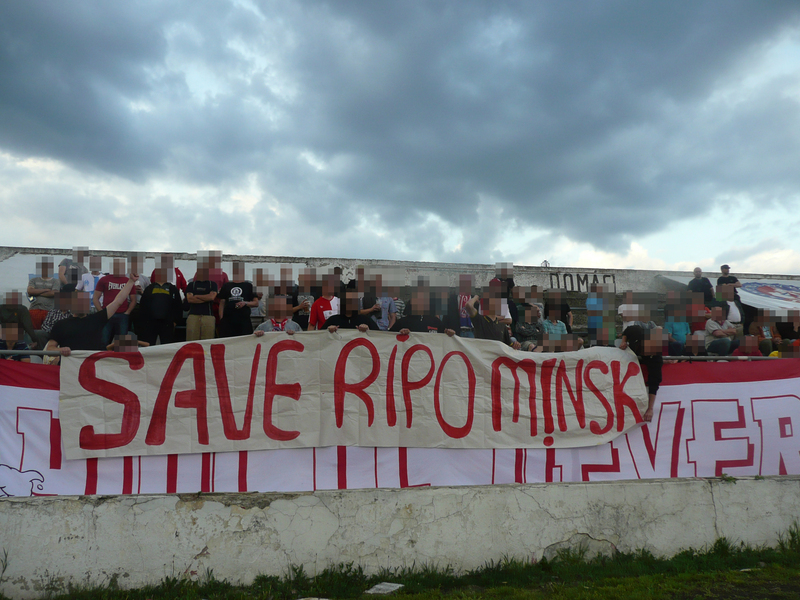 We also organize tournaments, first in 2012 under the name “Save MTZ-RIPO,” next ones under the name “UAFA Cup.” The starting fees and all proceedings are always used as a benefit to support some good cause.